working together from the design stage, to construction and right through to final handover. 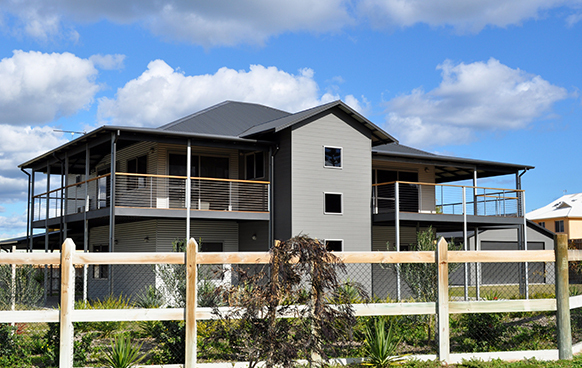 shorten the build time and increase the overall quality and standard for our homes. Choose one of our existing home designs and we will work with you to customise it to your requirements and budget – as little or as much as you like. Change a window, rework the interior, add a balcony… our in-house fabrication capabilities mean we can modify a design to suit you, and supply everything you need to make it a reality. Or bring us your own custom design and ideas and we will work with you to create, supply and build your dream home with the desired inclusions. Once you’re happy with your design, we can schedule your job into our system to take it from a set of architectural/structural drawings to a set of overlay detailed drawings (factory and site ready drawings). Turnaround time is from 5-7 days. 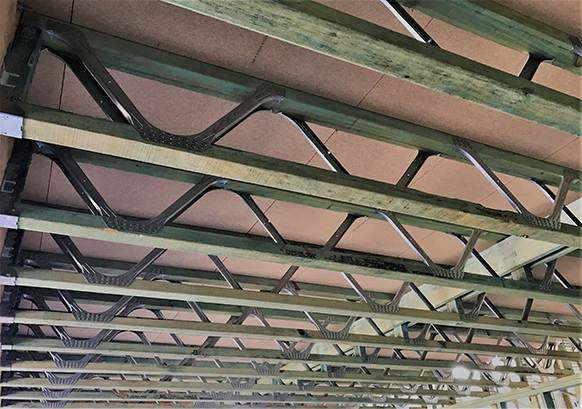 From the detailing stage, we organise the prefabrication of the wall frames, roof and floor trusses, whether that is termite treated timber or galvanised rolled steel. Depending on the size and complexity of the home, it takes an average of 7-14 days turnaround for the pre-fabrication and delivery of all materials to your site. 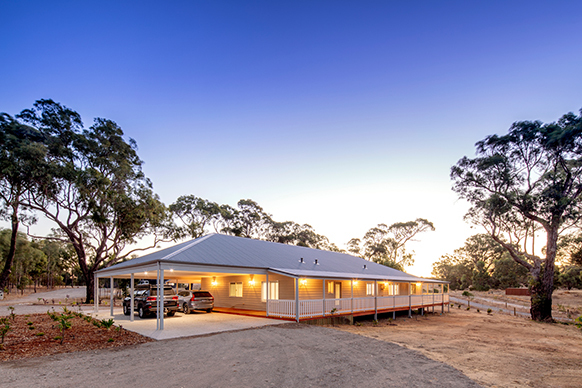 As we use trusted in-house fabricators, we have total supply control and can provide quality assurance for all our prefabricated structural products and additional materials. 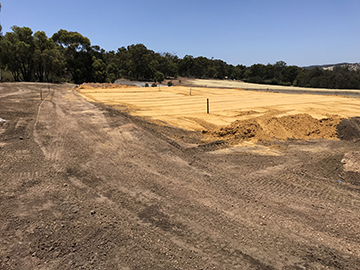 Concrete slab and raised timber stumped floor preparation, including any required clearing, compaction, stump drilling and trenching for services. 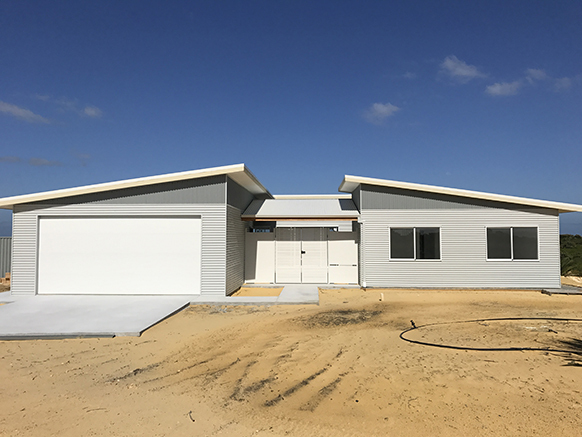 Whether the home is built on a concrete slab or raised treated timber stumped floor system, it usually takes between 5 – 10 weeks to construct your home to a lock-up stage, built to our standard specifications. This is also dependant on the size and complexity of the design – including any weather conditions permitting. 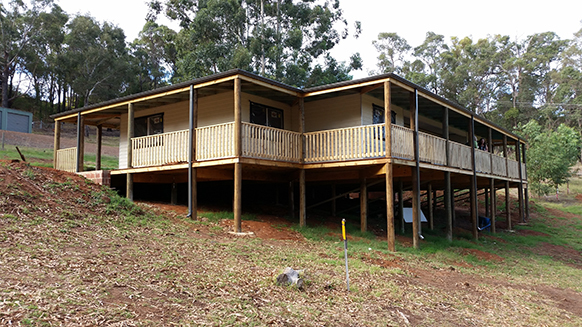 Generally a total build time, dependant on the size and complexity of the design and weather permitting ranges between 20 – 24 weeks built to our standard specifications. 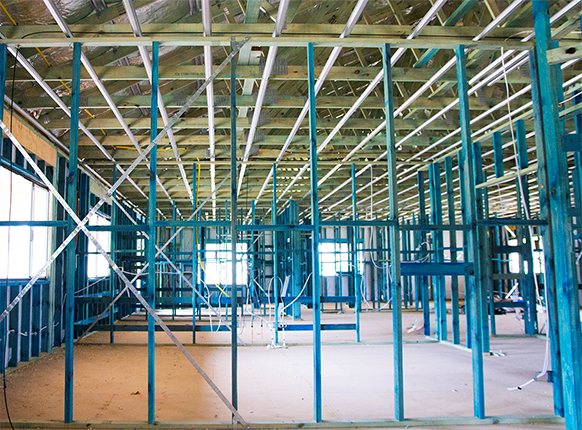 At Kitco, we are committed to staying at the forefront of the framing industry, consistently implementing new ideas and strategies to improve the building process and increase the quality of our homes. 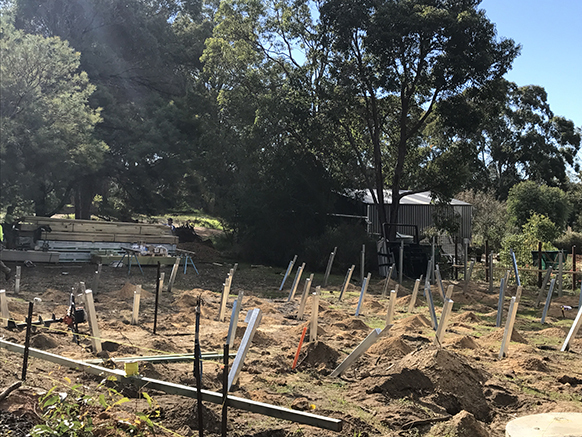 Talk to us today to organise an obligation-free quote and site visit to begin the process of building your new dream home.